Are autism spectrum disorders, behavioral issues,developmental delays or other special needs keeping your child from reaching their full potential? WE CAN HELP. Applied Behavior Analysis (ABA) combined with highly individualized and caring attention can bring significant improvements in children of all ages and abilities. Early childhood development, especially, is critical to the success of each child. 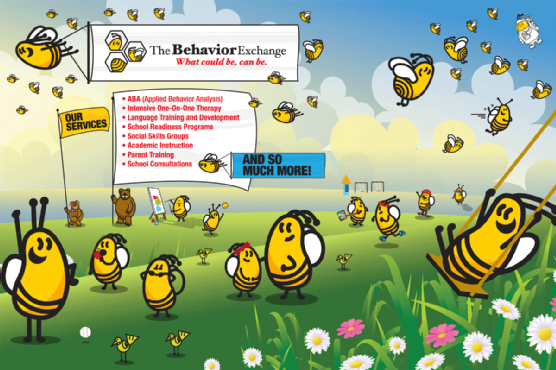 Set your child on the best path for success with a head start at the Behavior Exchange. Call today and experience the difference ABA can make in your child’s life. And in yours.